Orlando, Florida, May 31, 2017 – (INTUITION) – The American Resort Collection (ARC) continues to listen and evolve to meet the needs of the vacation ownership industry. ARC’s involvement at the most recent conferences keeps the company up-to-date with trending interests, as well as sharing insight gained as a prominent leader in resort services and support. Scott MacGregor, President of American Resort Collection, spoke at the 2017 GNEX Conference, known as the Global Meeting of Minds for the timeshare industry, on a panel titled “Acquisition & Repositioning.” The discussion covered the considerations that need to be taken before purchasing an existing hotel or resort instead of building a new property. Scott discussed the acquisition process, asset management, and planned repositioning under a new brand. As far as choosing between the options that existing timeshare resorts have, he explained that repositioning can have advantages when considering renovation investments. ARC launched the newest membership program, Freedom365 with RCI on March 1st, prior to the American Resort Development Association on the 26th. At the conference, RCI had an exhibitor booth where the long-term strategy was discussed as a compelling opportunity for future vacation ownership consumers. ARC Freedom365 was designed to combine the best of resort ownership and membership-enhanced travel and leisure benefits in a modern lifestyle platform delivered to a growing mainstream domestic and international travel market. ARC co-founders Mark Cushway and Scott MacGregor were featured speakers on panels during the conference. Mr. Cushway addressed a standing-room-only crowd on the challenges and opportunities of developing in international markets. Mr. MacGregor participated in the conference wrap-up session on strategies for the future of legacy timeshare resorts. ARC Director of Club Operations Jeff Ingram attended the C.A.R.E. 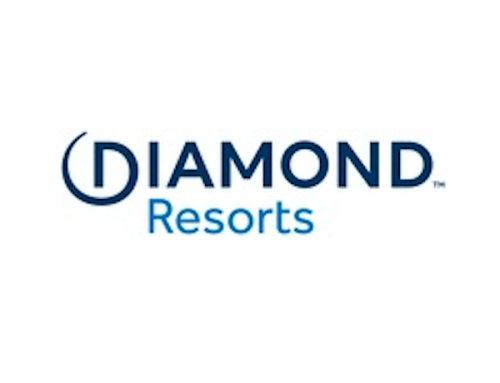 (Cooperative Association of Resort Exchangers) held in Virginia Beach from May 6-9 where he was appointed to the Association’s Board of Directors. C.A.R.E. is the marketplace where resort inventory intersects with distribution channels and is an important forum for ARC in its quest for the best options for its members. Mr. Ingram and ARC Director of Resort Operations Gregory Mafcher are both speaking at the Timeshare Board Member Association (TBMA) conference in Providence, RI from May 21-23. Mr. Mafcher will address the gathering on successful disaster preparedness and response, drawing on his recent experience with hurricane Matthew which took direct aim at ARC”s Americano Beach Resort in Daytona Beach. Mr. Ingram will address strategies for restructuring resorts to meet the changing needs of their owners and marketplace. 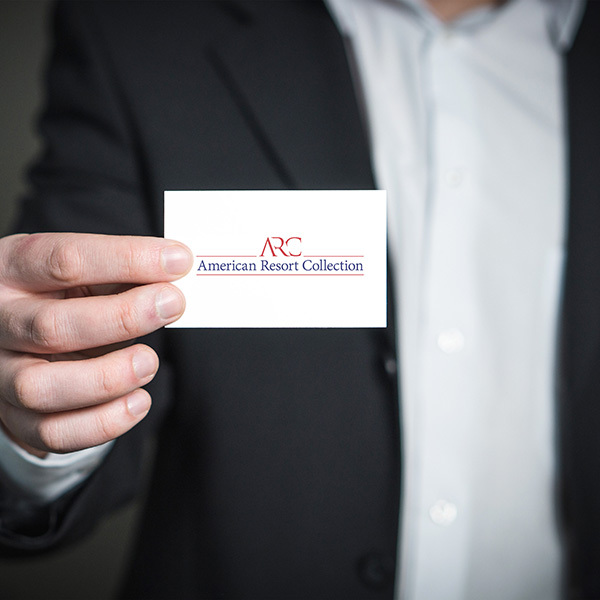 As American Resort Collection continues its involvement at industry conferences, the team of hotel and vacation ownership veterans extend their understanding to clients and members with the products they create. The most recent addition to ARC’s portfolio of programs is Freedom 365, designed to meet the needs of past, present and future vacation owners with partnered resorts. The relationships ARC has developed at networking events has influenced how it rethinks the way to engage consumers and influence the industry as a whole.